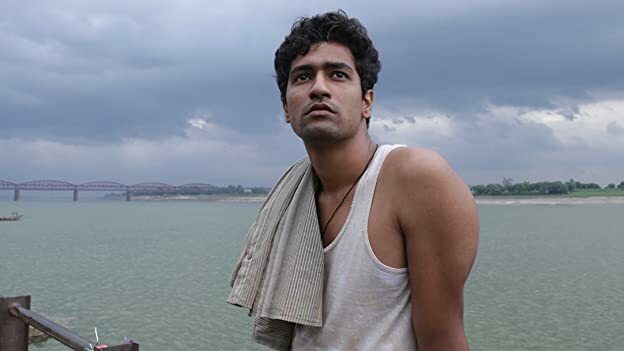 How much of Vicky Kaushal's work have you seen? 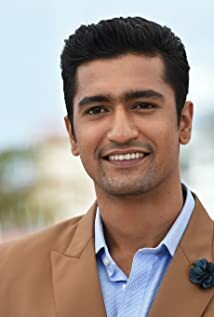 Star Vicky Kaushal's noteworthy roles include Masaan, Raazi, and most recently as Kamlesh Kapasi, Sanjay Dutt's best friend in Sanju. 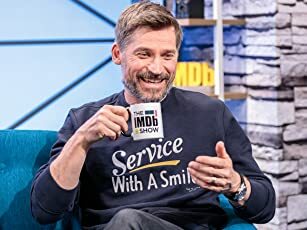 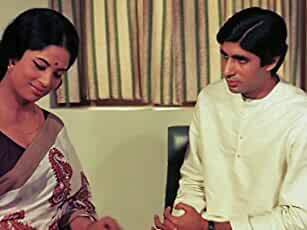 What's your favorite performance by the actor?